Amongst the hustle-bustle of the city, the endless lines and pending deadlines, the opportunity for convenience is truly music to hardworking ears. How often does Team Daily talk about convenience? Always! However, we usually and always talk about food. But hey, we have heard you! Living in a beautiful city like Vancouver, it is a must that you feel and look fabulous. Now, you would say that it is difficult to feel fabulous when so many others are buying the same pieces at the ‘it’ shops. We understand that and so have partnered up with THECloset YVR. 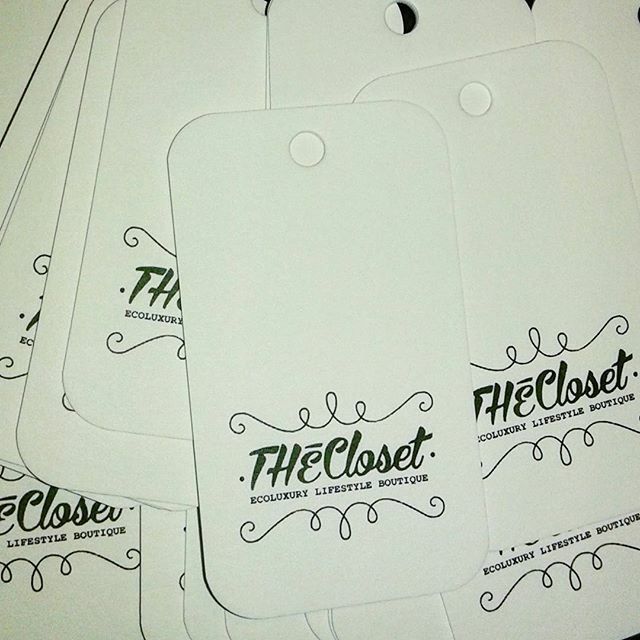 *Drum roll* Here is introducing our newest partner THECloset YVR (thee closet) which is an ‘ecoluxury lifestyle boutique’ set to open this weekend in historical and uber-trendy Gastown. Hold on, THECloset YVR is not just another consignment boutique around the corner. THECloset YVR has a compassionate heart and point-of-view. You will be impressed and trust us, you will find yourself there soon. What exactly makes us like THECloset YVR so much? Read on. Partners Helen Siwak and Vladimiros Xanthopoulos with the guidance of their mentors Craig Patterson (Retail-Insider, Winston Collective) and lawyer & style writer Ritchie Po (KnotWerk By Ritchie Po) are bringing to you not a boutique – but ‘ecoluxury lifestyle’. The ‘ecoluxury lifestyle’ concept is one that the pair believes will thrive in Vancouver given the city’s perpetual thirst for the “next big thing” and love of the environment. ‘Ecoluxury’ means that every garment, footwear and accessory will have passed through at least one set of hands (making it ecofriendly) and will have its high level of quality reflected in the designer label (luxury). 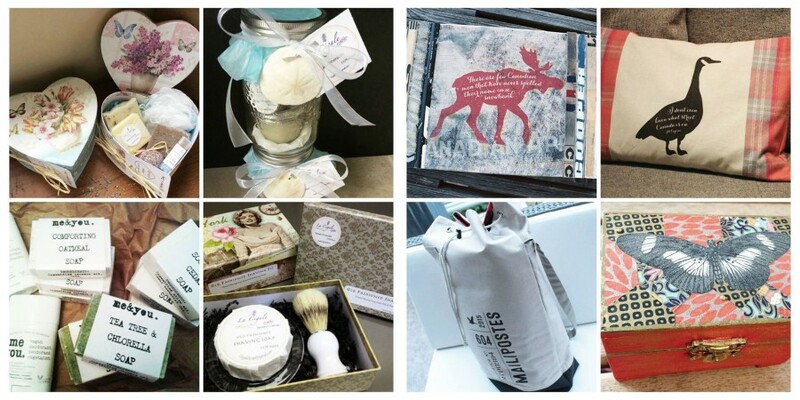 The ‘lifestyle’ refers to all additional complementary products, including vegan grooming products, upcycled/recycled accessories, decorative homewares and artwork, created by artisans living in BC such as MeYouBody, Basic Design, Soap Rebel and Reclaimed Print. As Helen say, “We view ourselves not just as a resale boutique, but as an eco-shopping experience”. She further adds that “Our mission is to provide our clients with a wide range of the highest quality in luxury garments and the opportunity to be assisted by professional stylists in a welcoming atmosphere with value-added services and refreshments.” Sounds fancy but it basically means that the people working in the boutique are totally qualified to discuss what works for you and not just rehashing shopping mall clerk gibberish. Unique designer fashion at unbelievable prices but not sure what to buy? Co-founder Helen will be there to help style you towards making great fashion decisions. And, if she is not around, you will be in the safe hands of professional stylist Dominique Hanke. Did we mention that they not only cater to the fashionista of Vancouver but also the suave gentlemen and the urban dandies of Gastown? No? Now you know! 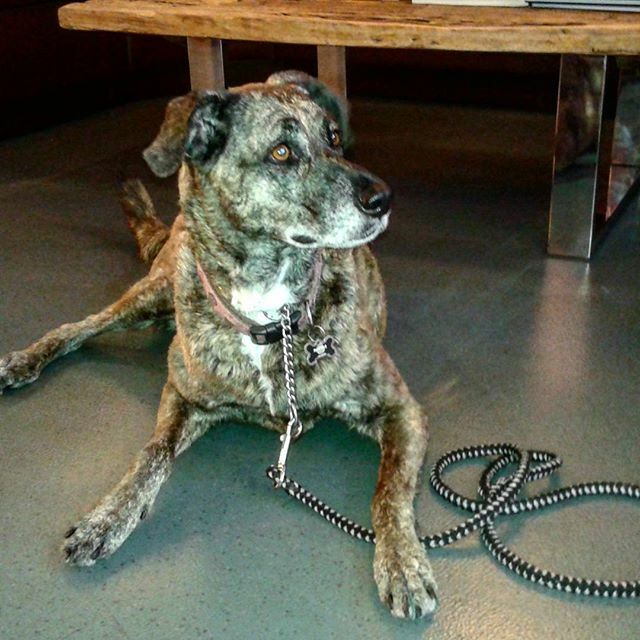 While you will be busy choosing from the best ecoluxury collection in town, Miss Snickers – Head of Security – will be guarding the store and encouraging with cuteness people to shop and not just window shop. Didn’t we up the ‘AWW’ quotient a couple of notches higher with this? Still not sure? Apart from shopping, you could also hang around, read some fashion magazines, get professional style advice and all this while sipping on some coffee (which is on-the-house, btw). You know, if it is shopping, it has to be about the deals, too. Every Sunday, yes for 52 weeks, THECloset YVR will pay homage to a luxury designer born that week in history. Exclusive and one-of-a-kind pieces from classic designers – both living and dead. Hhmm, doesn’t get better than this, right? But, wait. There is more. If you need more incentive THECloset YVR will have ‘No Tax Tuesdays’. You heard that right. No Tax! It is also on Tuesdays when the new items are hung. A Win-Win situation, we say. The best part is that if you have shopped for too much and for too long, Team Daily will drop your bags to your place while you could just hang around. How convenient is that? Very. It is luxurious and yes, it has a very Big Heart. All this rightly sums up THECloset YVR. Next > Hi there, City Adventures!